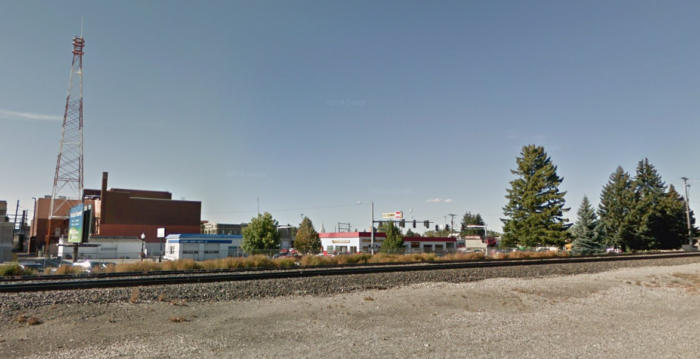 There’s a restaurant here in Idaho that gives a whole new meaning to the phrase “the other side of the tracks”. 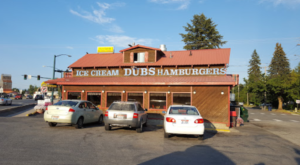 Located right along the railroad tracks, this little-known restaurant is a treasured gem in the town of Idaho Falls. 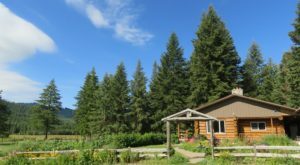 It may have a humble exterior, but prepare to be blown away once you step inside. 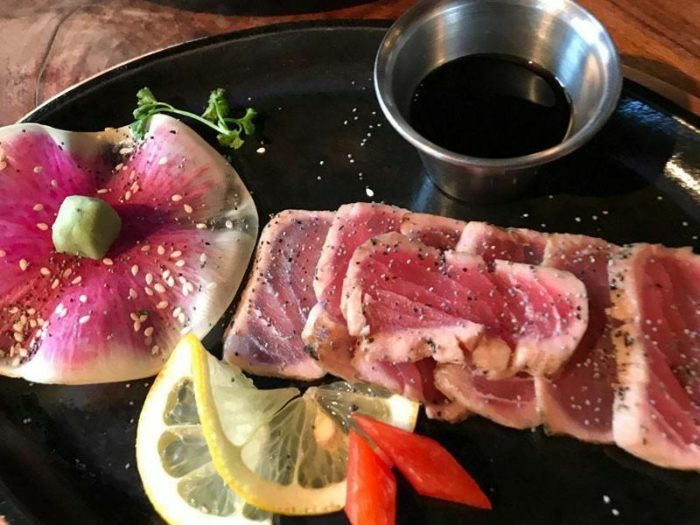 Boasting the best steak and seafood entrees in the Gem State, this place is a true hidden gem that you won’t be able to resist. Take a look. 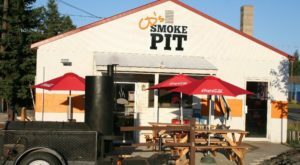 Located in Idaho Falls, D'railed is a unique little restaurant that you'll definitely want to visit. Don't be fooled by its unpretentious exterior. It's what's on the inside that counts at this amazing restaurant. What's inside, you ask? Only the best steak dinner in the Gem State. First off, the restaurant's location is what makes this place such a unique gem. 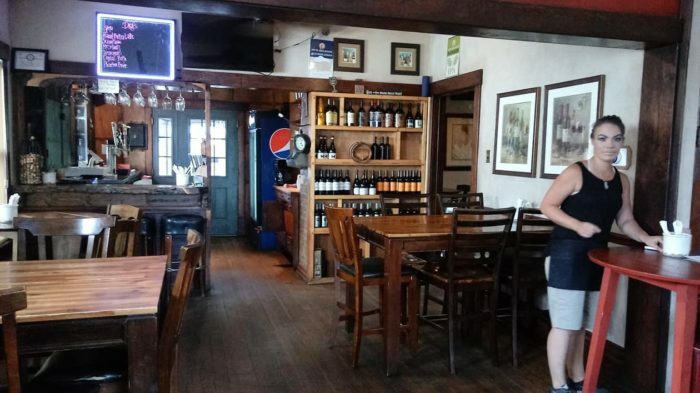 The restaurant is inside of what seems to be a small house located on the outskirts of town, right beside the railroad tracks. It's the type of place you only stumble upon by accident. However, it's a whole different story once you step inside. 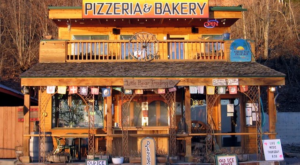 D'railed is a cozy little restaurant with a rustic atmosphere. The wooden chairs and dinner tables make you feel like you're dining in somebody's home, not a restaurant. The decor is wonderfully eclectic and tasteful. 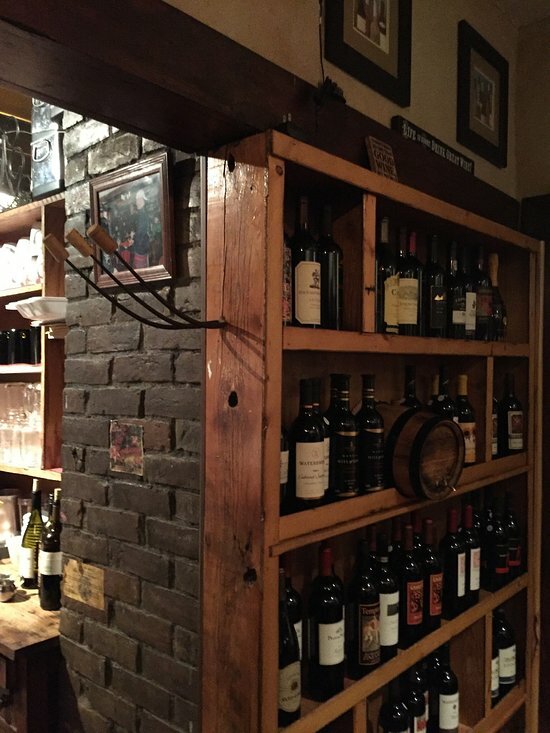 A prominent wine display is one of the first things to grab your eye right as you sit down at your table. 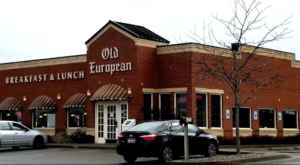 The restaurant's location and atmosphere will charm you, but it's the food that will have you coming back again and again. Boasting a menu that carnivores are bound to approve of, it's no wonder D'railed is known for serving up some of the best steak around. You'll find every type of steak entree imaginable. 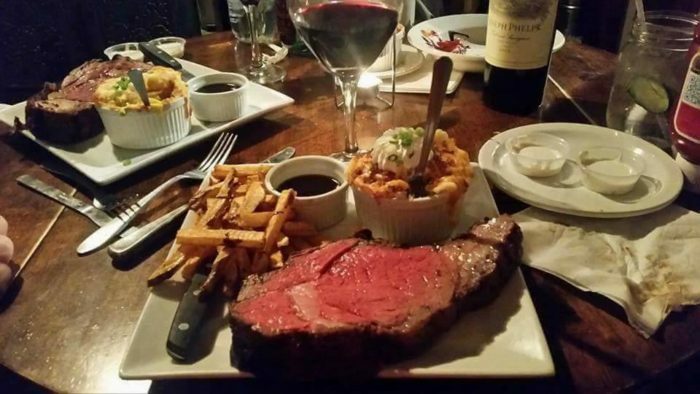 Classics like the Prime Rib or New York Strip-loin won't disappoint. 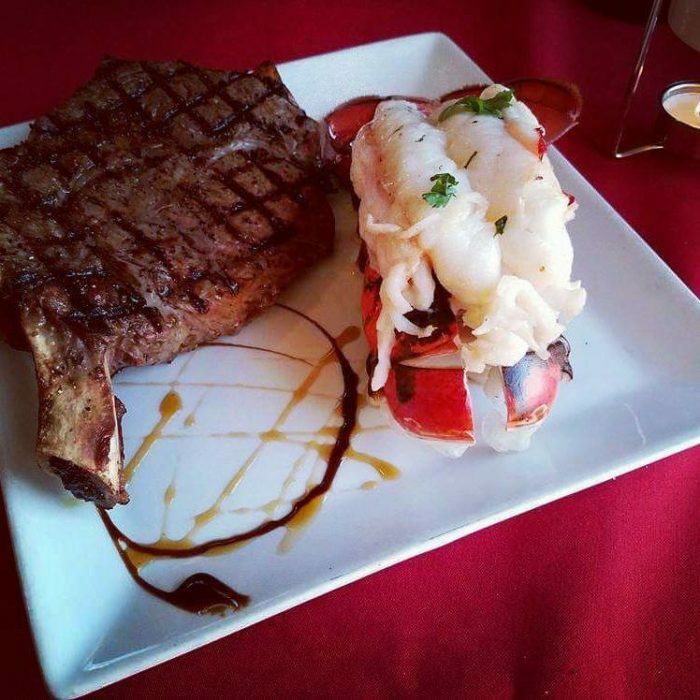 Surf n' turf is never a bad idea, either! Add on a succulent lobster tail for a tasty dinner that you'll want to savor every bite of. 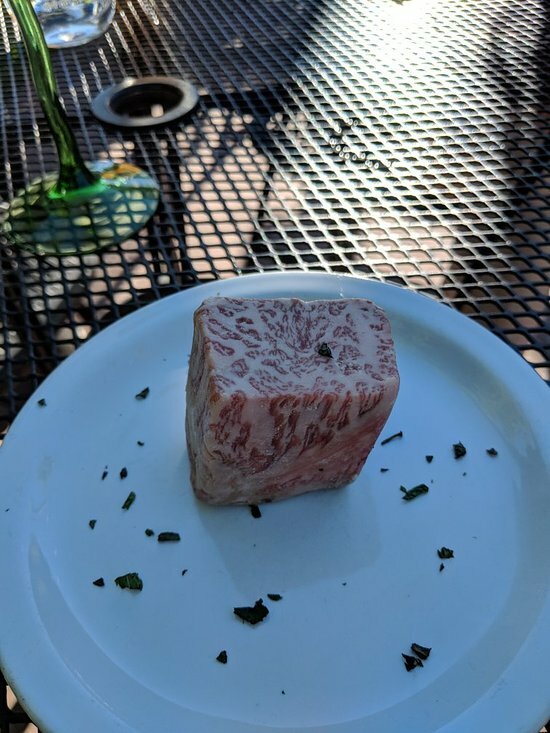 However, there are definitely some more unique options at D'railed that sets this steakhouse apart from the rest. For instance, Waygu is a rare beef imported from Japan that you certainly wouldn't expect to find here in Idaho Falls. Yet, here it is! A slice of waygu will set you back a pretty penny but this is an amazing delicacy that is so worth it. To top it all off, we're pretty sure D'railed is as obsessed with bacon as we are. 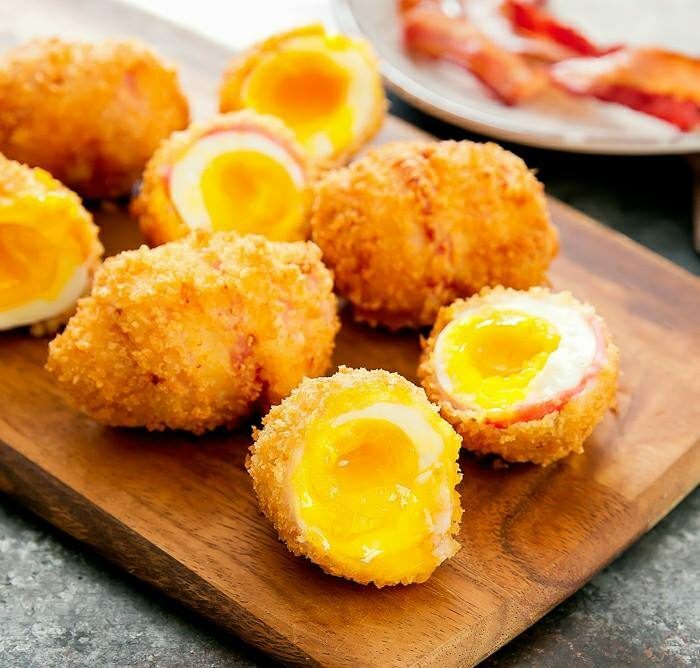 You'll find a variety of bacon-wrapped items such as muchrooms, shrimp, and even Scotch eggs on the appetizer menu just waiting to be devoured. 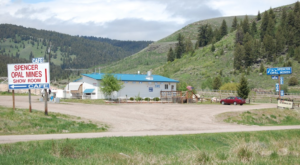 D'railed is such a neat find located just blocks away from the Snake River and The Falls walkway. 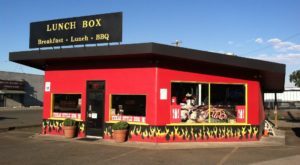 Boasting a humble atmosphere and a menu loaded with mouthwatering meats, this place is so worth crossing the tracks for. 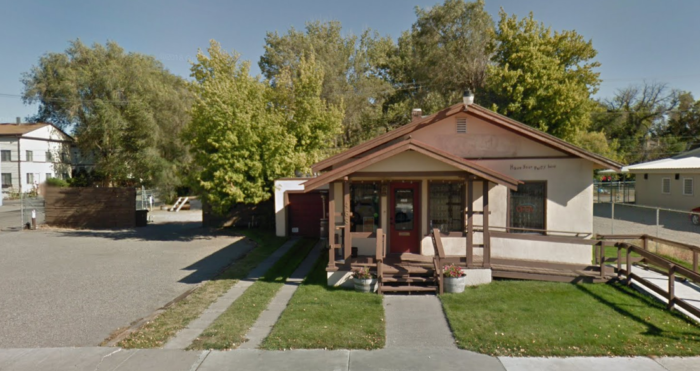 You'll find it at 468 N Eastern Ave, Idaho Falls, ID 83402.
Who would’ve thought this little house along the railroad was home to the best steak dinner in Idaho? This place is such a hidden gem! 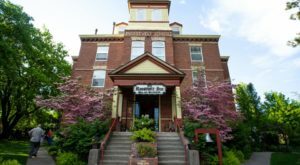 Take a look at our list of the 14 Best And Most Unique Restaurants In Idaho for more one-of-a-kind dinner destinations.